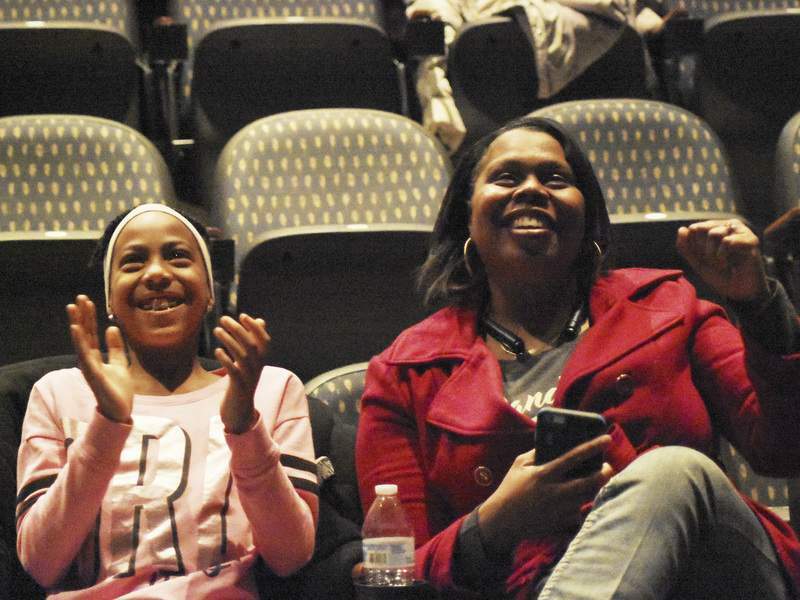 Rachel Von | The Journal Gazette Kyra Parker, 10, and her mother, Sauna Parker, cheer for Christiana Danielle Hicks on “The Voice” during a watch party Monday night at Indiana Tech. 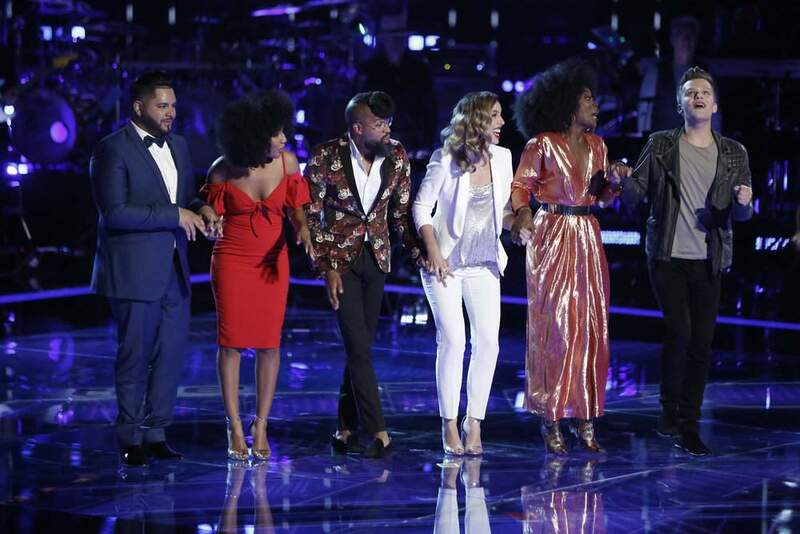 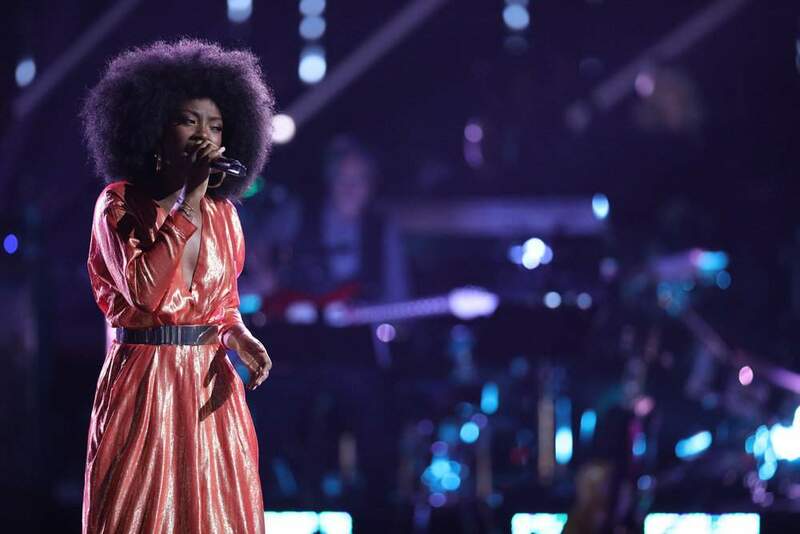 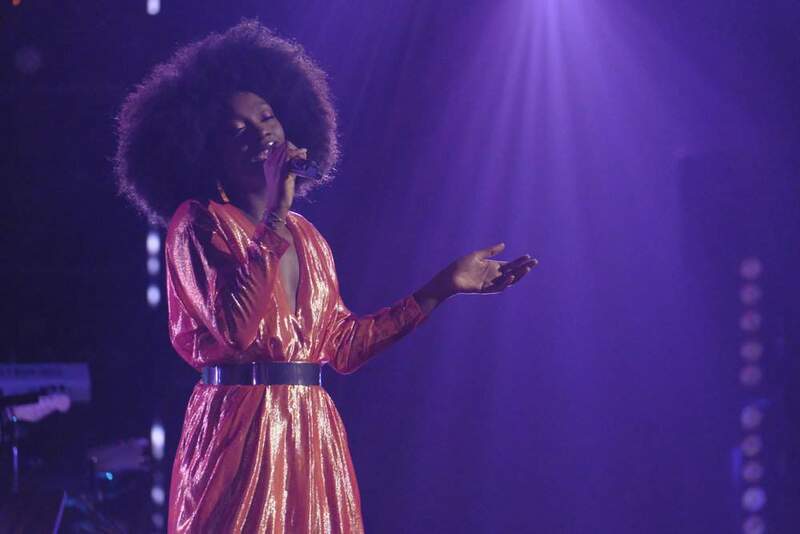 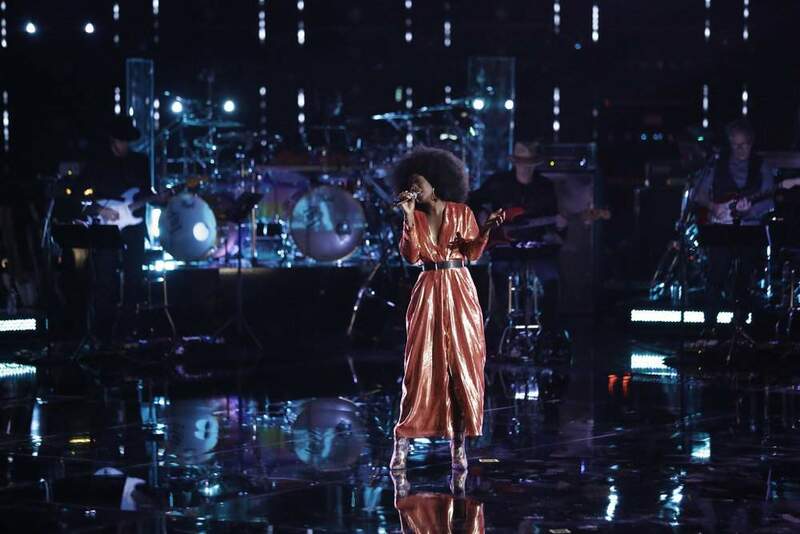 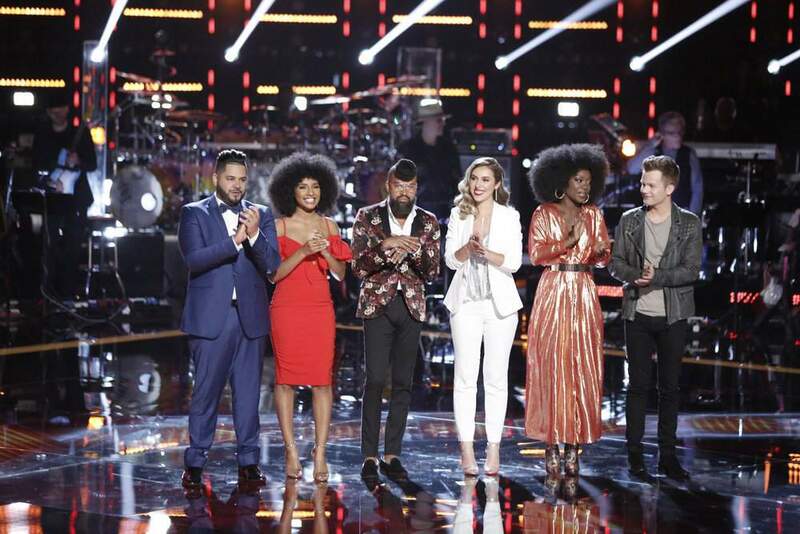 The Snider and Huntington University grad sang a soulful version of OutKast's “Hey Ya!” but did not get enough live votes Monday night to advance directly to the top 12. 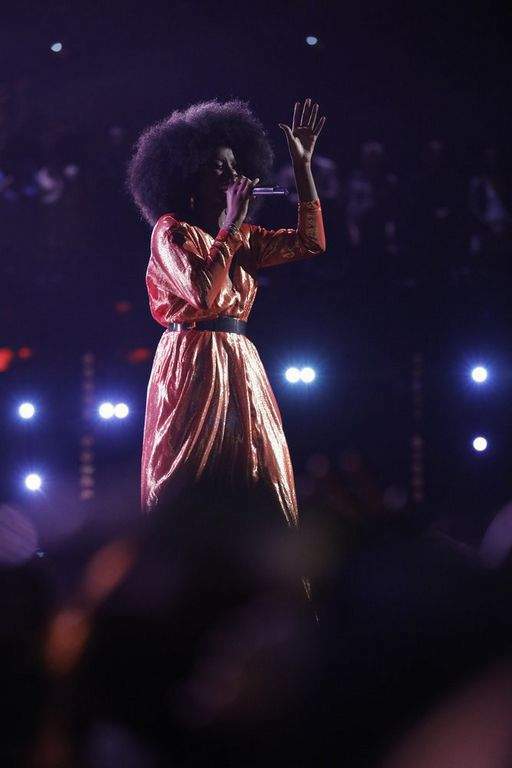 She will perform another song tonight. 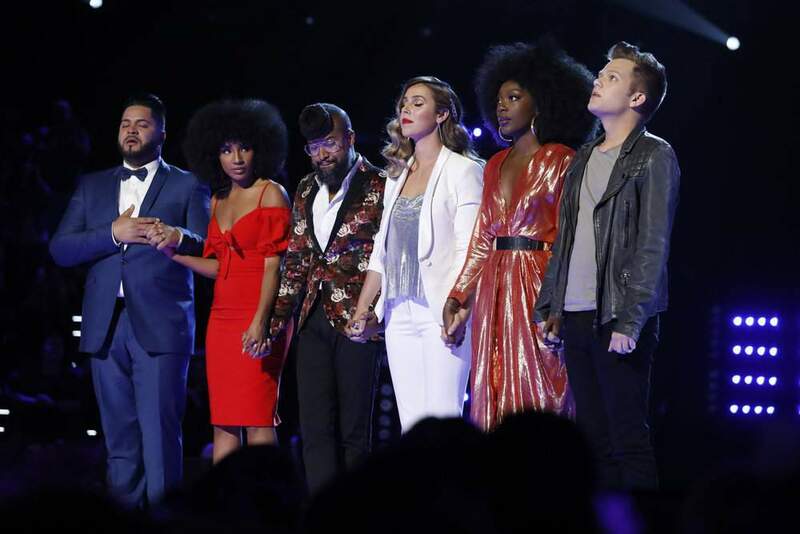 Results of a new round of voting and picks by coaches will be unveiled Wednesday night with eight more singers advancing.